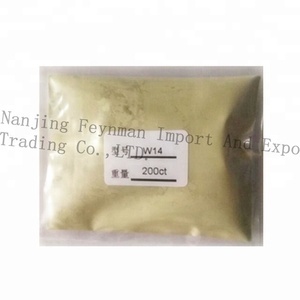 Nanjing Feynman Import And Export Trading Co., Ltd.
High quality diamonds of high hardness and purity are used to make diamond micro-powder with regular crystalline structure, concentrate particle size distribution, minimum impurity, fine stability and good abrasion performance. 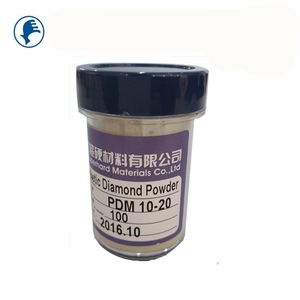 SuggestedApplication In making PCD diamond, binding agents for metals and ceramics, electroplating abrasives, polishing agents, diamond grinding wheels for ceramics and resin, water grinding pieces and fine grinding pieces, etc. 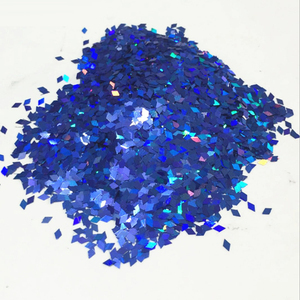 In polishing for drawing tools ( for which we have specially made red powder), gems, gem liners, zircon, watches, wolfram steel molds, ZnSe crystal, hard alloy, optic glass, optic lens, optic crystals, LED, LCD, magnetic heads, hard disks, micro-motor shafts, commutators, etc. 4. sorting: Through the diamond fine powder automatic sorting machine, the precision separation is again carried out. 5. purification: The impurities contained in the diamond are removed by pickling. 6. quality testing: The particle size of the product was detected by laser particle size analyzer. Specific surface area of nano diamond improves an order of magnitude more than common diamond. 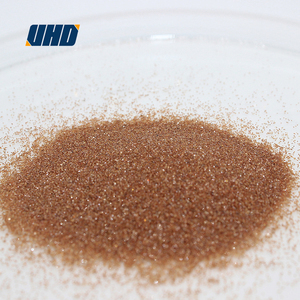 6.Characteristic surface modification treatment makes stable dispersion in both water & oil medium. 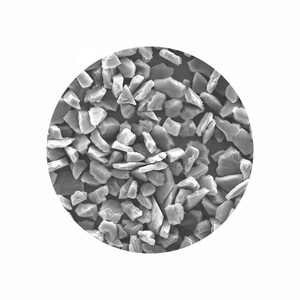 boasts the production and R&D of superhard materials and abrasives in micron and nano sizes. 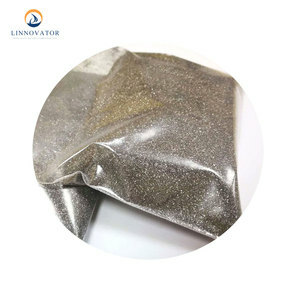 Diamond Abrasive Powder,Industrial Diamond Powder is one of the series products for the gemstone grinding. We offer polishing solve scheme for your esteem company,kindly let us know more about your application condition. If you have any question or ideas ,pls contact us by email or Trademanager,reply will sent in 12 hours. 3. after-sales warranty : Once there is problem after you received products, you can contact us in time. 4. Flexibility: Small orders are acceptable for quick delivery and to help you reduce stock cost. 5. OEM service: Custom fabrication according to your drawings ,samples or designs. 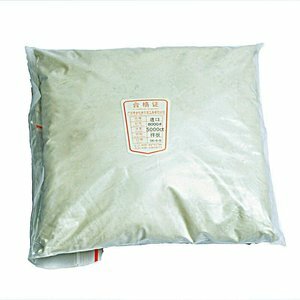 Alibaba.com offers 9,255 diamond polishing powder products. About 49% of these are abrasives, 1% are other chemicals, and 1% are oxide. 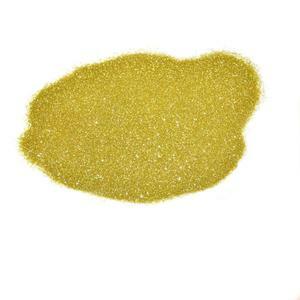 A wide variety of diamond polishing powder options are available to you, such as free samples, paid samples. 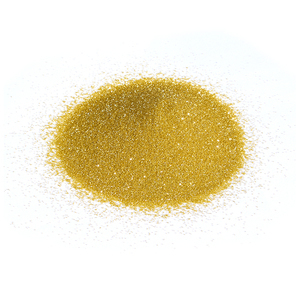 There are 9,248 diamond polishing powder suppliers, mainly located in Asia. The top supplying countries are China (Mainland), India, and Japan, which supply 99%, 1%, and 1% of diamond polishing powder respectively. Diamond polishing powder products are most popular in North America, Western Europe, and Southeast Asia. You can ensure product safety by selecting from certified suppliers, including 3,465 with ISO9001, 838 with ISO14001, and 763 with OHSAS18001 certification.